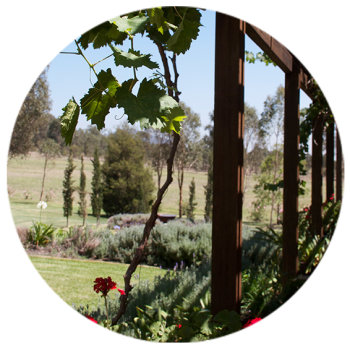 Welcome to Lavender Ridge, a Boutique Winery set on one hundred acres of land nestled between Wollombi Creek and the majestic Brokeback Mountain Range. 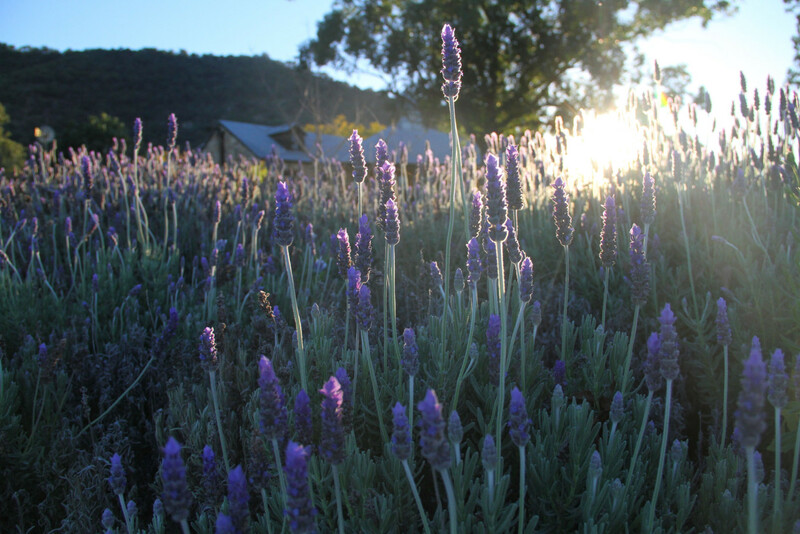 Lavender Ridge is located in the picturesque and serene town of Broke (the joke is not lost on us) in the Hunter Valley. The area is known for its crisp and refreshing whites and its bold yet pleasing reds, both of which you can enjoy with us. 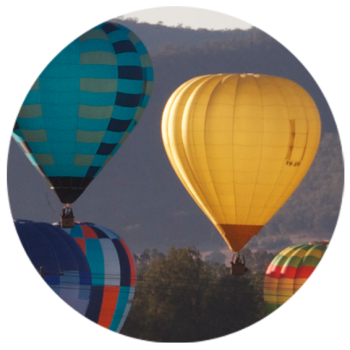 We were blessed to have the opportunity to join the community in 2006, where by chance we happened upon the Tolson family vineyard and fell in love with it. Since then we haven’t wasted any time in (attempting) to curate tranquil grounds and beautiful wine. However, with that in mind we whole-heartedly believe in a balanced lifestyle. Balancing a pair of secateurs in one hand a glass of our wine in the other that is. The house sits in a spot where one of the earliest homes on Milbrodale Road was built, and the current home is built mainly from stone gathered from the property. The house is set amongst some beautiful Jacaranda trees and nestled at the foot of the beautiful Brokenback Ranges within the Wollemi and Yengo National Parks. Beyond the home, is the rental accommodation for guests. The first is the Mews. The Mews is situated in a sandstone outbuilding. It’s the favorite for romantic weekends, and is often is frequented by newlyweds. The second freestanding accommodation is Two Doors. The outside is built of local timber, all hand sawn. The property has a big veranda overlooking a beautiful dam. The inside of Two Doors is a modern, fantastically appointed either 1 or 2 bedroom secluded sanctuary. So with every year we get a little bit wiser and we’d like to think it shows. We hope you’ll enjoy the vineyard as much as we do. 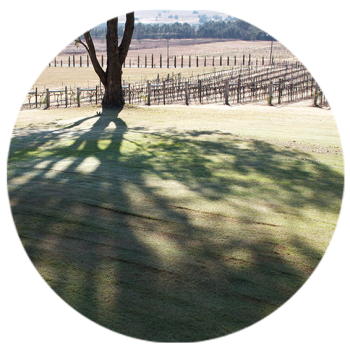 Whether it be by booking a visit to stay or just savouring a bottle of our wine, we just know you will see what is so special about Lavender Ridge. Take your time.